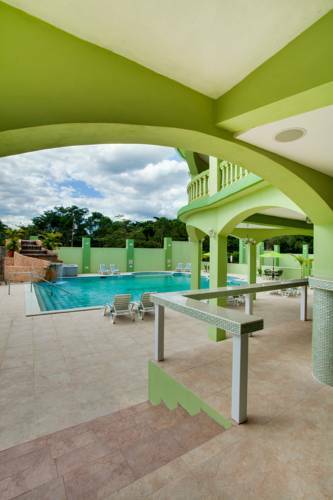 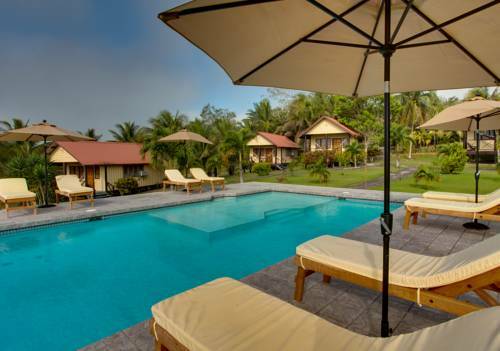 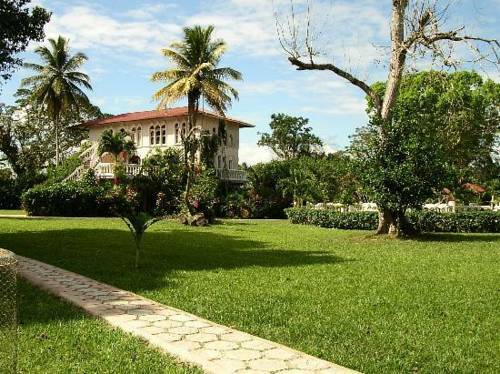 This complex is surrounded by nature and it is 15 minutes’ drive from Belize Capital City. 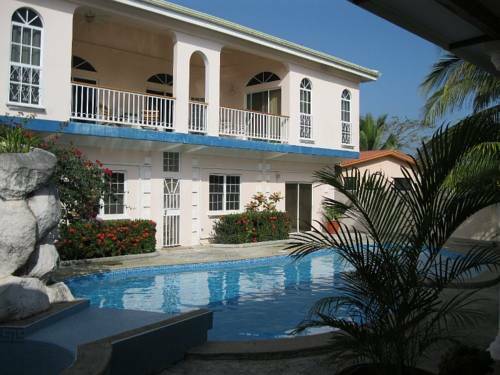 It features a swimming pool, sun terrace, an extensive garden. 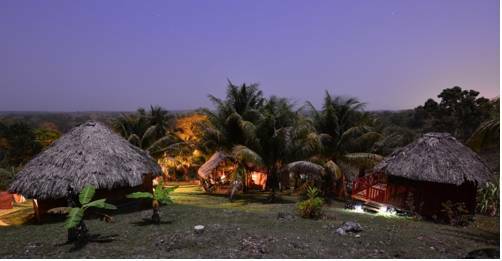 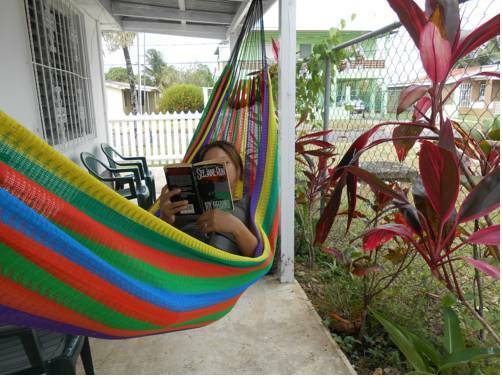 Nina's Place is located directly beside the Belize River, just 12 km east of San Ignacio Town and 12 km west of the capital city, Belmopan. 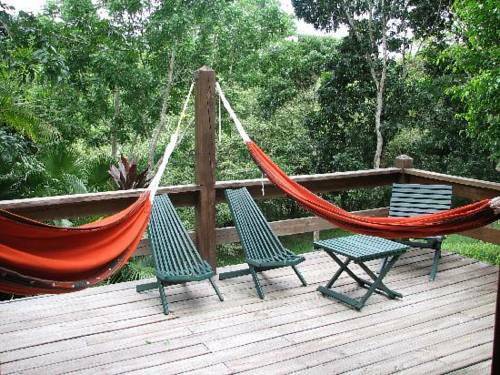 Surrounded by jungle, Mariposa Jungle Lodge offers luxury cabins, a nature trail and an outdoor pool with a slate waterfall. 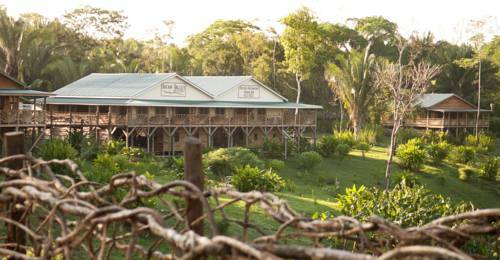 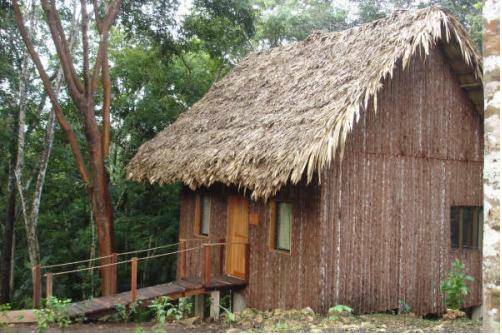 This boutique eco-lodge is a 30-minute drive from San Ignacio. 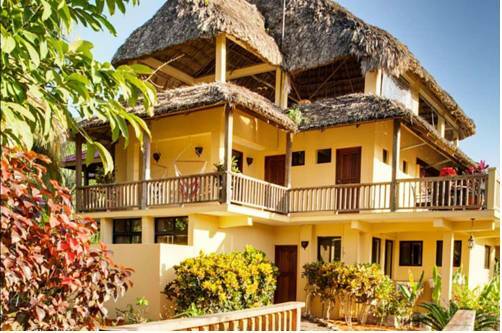 Free Wi-Fi is available in rooms and throughout the resort.